THIS IS A 1979 IMMACULATE!! 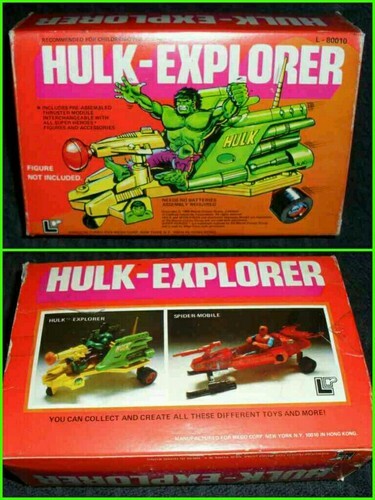 'HULK - EXPLORER' SHUTTLE COMPLETE! WITH PERFECTLY WORKING FIRING WEAPON! 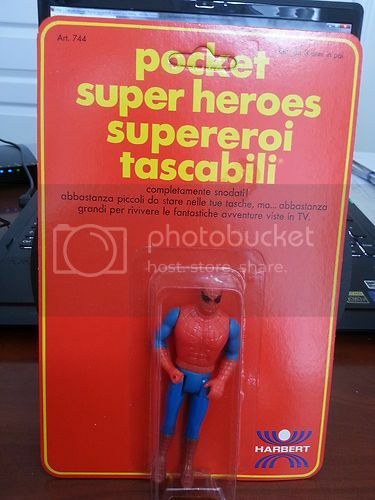 THIS TOY LOOKS UNPLAYED WITH-IN NEW CONDITION! 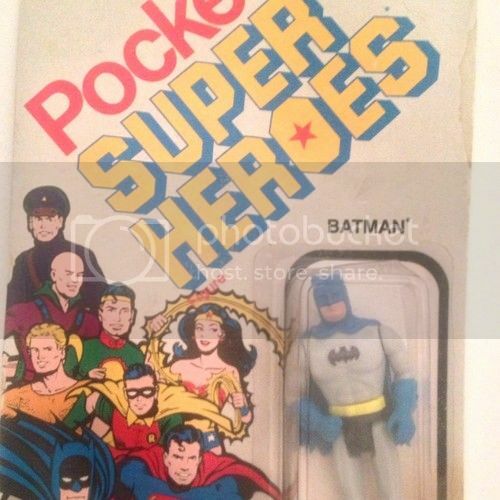 ITS A GREAT AND RARE FIND, AND ITS EXCELLENT CONDITION MAKES IT A REAL GEM! 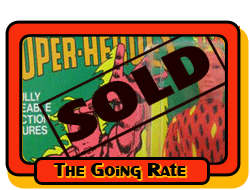 TREASURE FOR ANY COLLECTOR OR HULK FAN! Last edited by Bruce Banner; Mar 25, '13 at 5:24 AM. 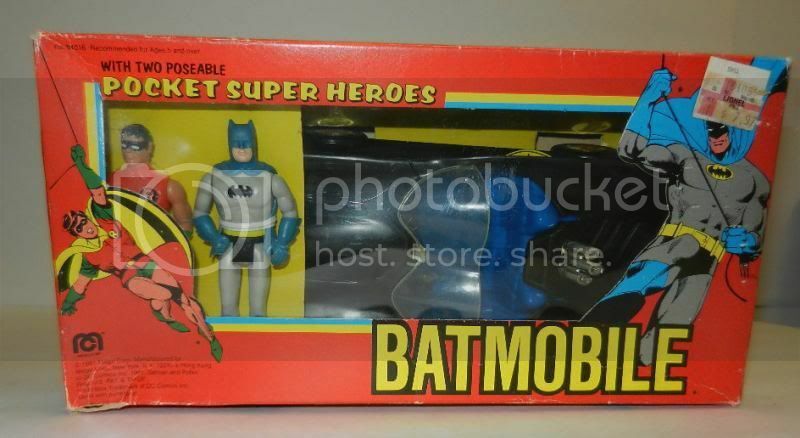 Another trip to the attic found this little prize. 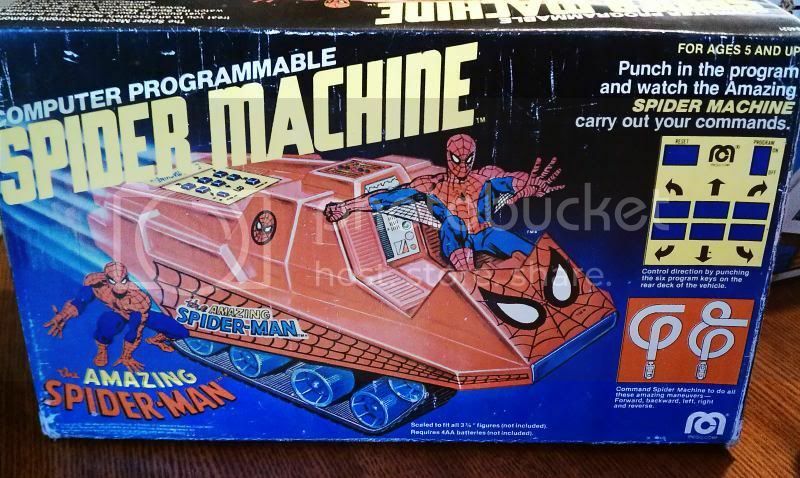 1980 Spider Machine from MEGO. In the original box with original packing. Includes the sticker sheet. The stickers are on the sheet but coming off because the glue has worn off after 33 years so I put the sheet in a flat plastic bag. 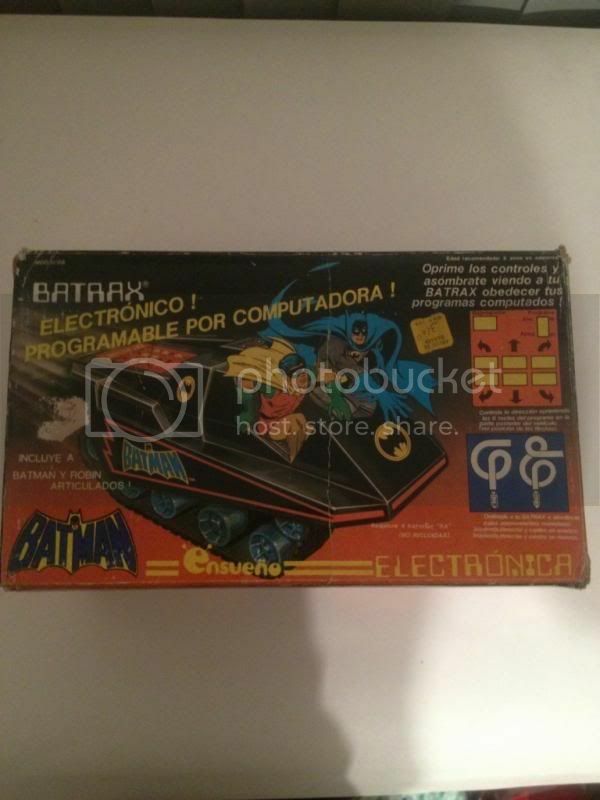 The box is in fair condition but this is really hard to find on the market with the box and many never applied stickers. 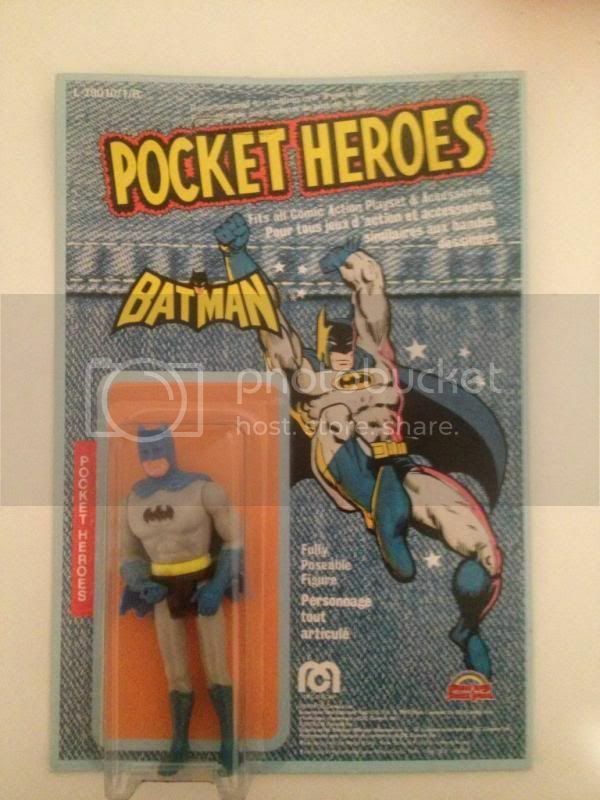 Incredible HULK Pocket Heroes MEGO DENIM CARD 1979 comic action super hero MOC ! 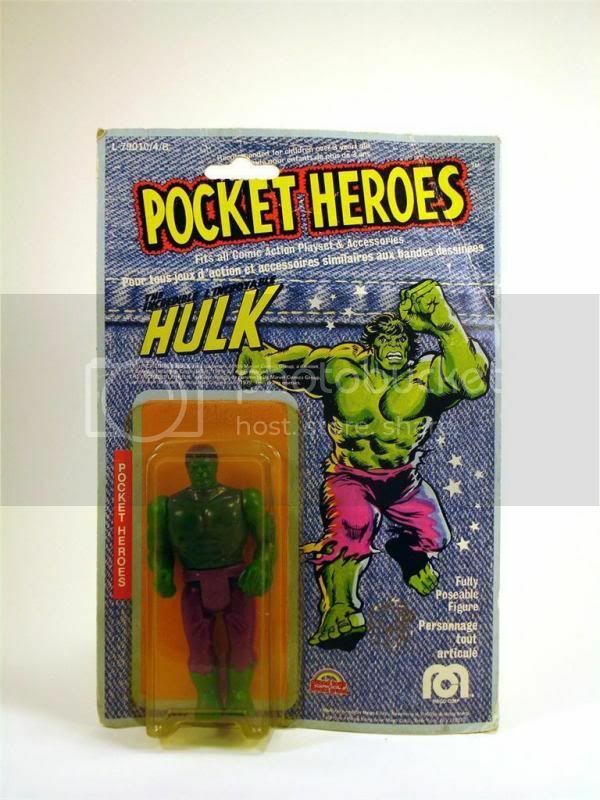 Mego/Grand Toys 1979 HULK Pocket Heroes on DENIM CARD! 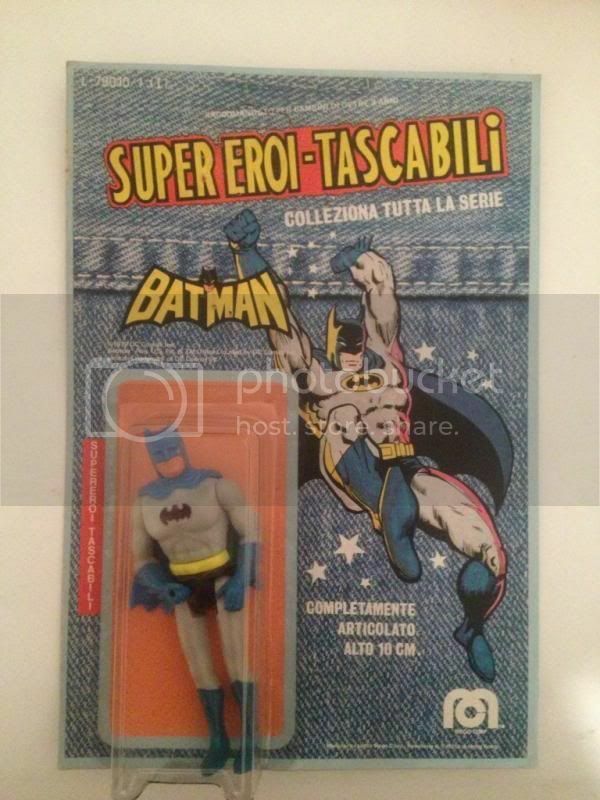 Here is an item that you don't see every day! Please click on all of the pics, as they are huge and will show you everything you need to know about the condition. In some of the pics, the bubble has a more yellow-ish tone, but this is some kind of error in the pics. The pics that show the bubble looking lighter/clearer is the ACTUAL look of the bubble. As you can see in one of the pics, the bubble has detached from the backer card on all sides except the left, which does a good job of keeping the bubble still secured to the card. When the bubble is laying flat (not being pried away by hand) it still looks pretty good and is very displayable. Any questions? Please ask them before you bid. Thank you! 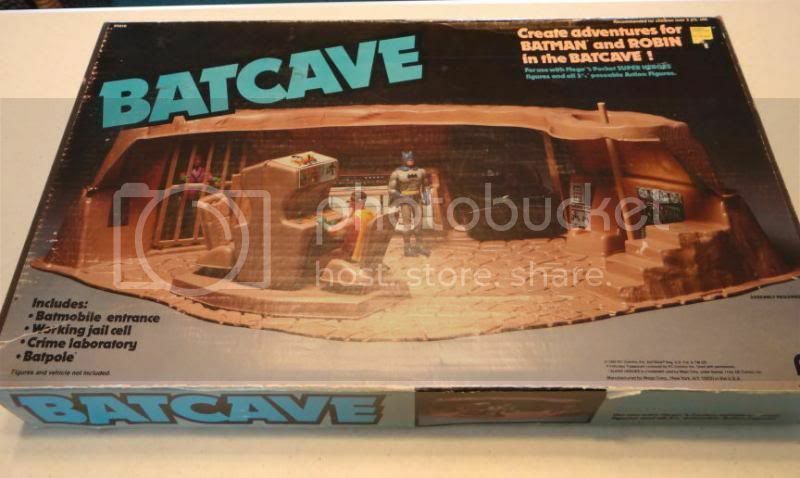 1980 Mego Batman Batcave playset with box. No cracks but there are a couple of small dents (see photos for details). The command center that goes between the two chairs is missing. 1. Buyer agrees to contact seller within 4 days of auction’s end with specified payment method, or risks voiding the sale. 3.I have the right to cancel any bids from users with negative or hidden feedback. Failure to comply with the above terms will result in negative feedback. Card has some damage. It has begun to split at the bottom and has a dog ear fold in the back. Bubble is also somewhat crushed. Everything can be clearly seen in all the pictures. Figure has not been played with or opened.